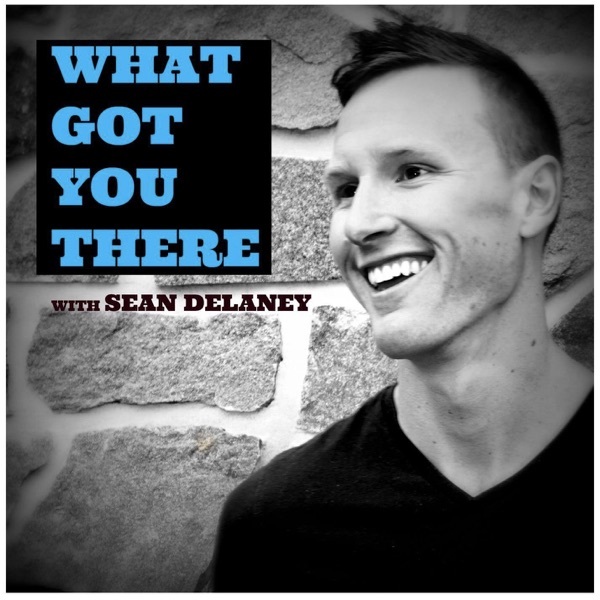 What Got You There with Sean DeLaney | Listen Free on Castbox. #119 Nick Kokonas- Maximizing Your Upside - Co-Owner: Alinea / Next / the Aviary / Roister. Founder & CEO: Tock, Inc.